Zuko Ludwe Makaula is an assistant director in training logistics at the National School of Government (NSG). The NSG’s legal mandate is to provide and facilitate education, training and development in the public service. In his current role, Makaula contributes towards building a skilled and professional public service to support, among other responsibilities, the National Development Plan’s call of building a capable state to play a developmental and transformative role. The training programmes that Makaula is responsible for include Gender Mainstreaming in the Public Service, Advanced Management Development Programme and Diversity Management. 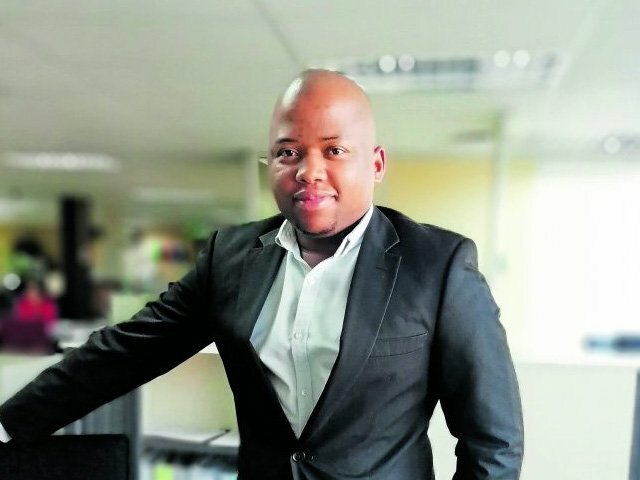 “The transformation that training programmes that the NSG delivers provide great impact in the improvement of service delivery in the South African public service,” he says. Makaula holds an honours in Industrial Psychology and a postgraduate diploma in Business Management from Walter Sisulu University and the University of Kwazulu-Natal respectively. He is completing a Master of Commerce in Business Management at Johannesburg Business School while working. “I am inspired by anyone who demonstrates qualities such as perseverance, grit and hard working towards achieving what they are passionate about. For me, these qualities contribute towards the successful achievement of one’s goals,” he says. 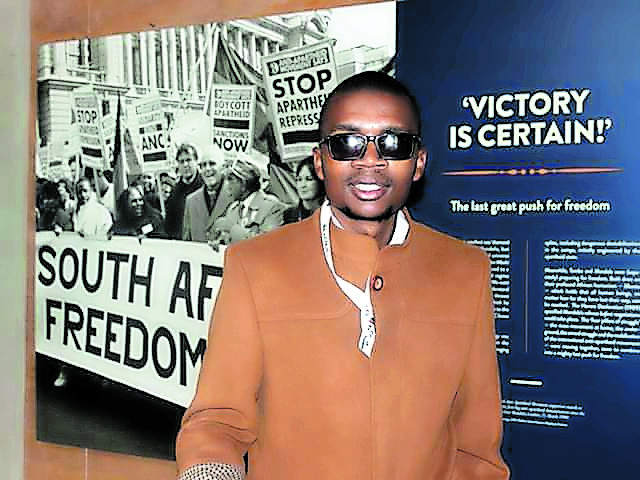 Prior to his current role, Makaula did a stint at the University of Pretoria’s Gordon Institute of Business Science, where he was a senior programme co-ordinator in the doctoral programme. He has also been a fieldworker supervisor at the Human Sciences Research Council. Makaula has presented a number of papers in conference proceedings, including at the 5th International School of Public Management and Administration Conference at the University of Pretoria, and the 2nd National Qualifications Framework research conference.